Next to the well-stocked kiosk in our reception building you can reach a bakery in the immediate vicinity. 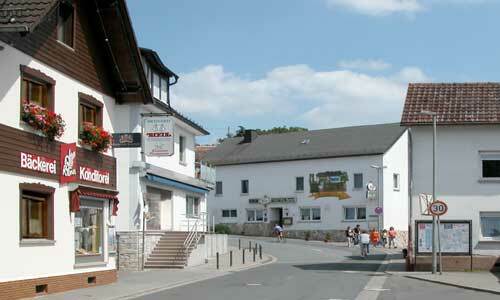 Enjoy a visit to the nearby Odersbach gastronomy. 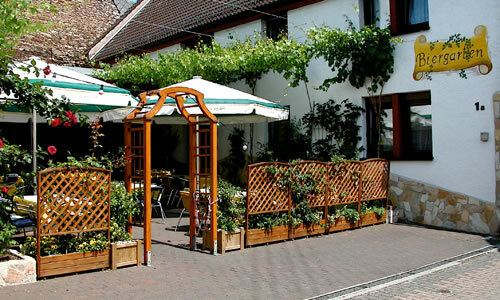 Here you can relax in the romantic beer garden an enjoyable holiday.